Wondering what qualities make the perfect post? Last week, I was lucky enough to attend Inbound, Hubspot’s annual marketing conference, and all the speakers taught me the best tactics for social media success. First, find people who love your brand and love them back – this is how you make someone advocate for you. Be valuable: provide information, assistance, entertainment or analysis. Be one of a kind: think of what your company can offer that no one else can. Be warm and personable: make them believe you are a friend. Be brief: use an active voice, and bulleted and numbered lists to make it easier to read. Add visuals: every single post should have a picture or video – you’ll get 75% more traction and be pinned more often. Embrace hashtags: on Facebook and Twitter use one or two. On Instagram, you can use as many as you want, but separate them into comments. Schedule and spread out: use Tweetdeck, Buffer, or Sprout Social. Use advantageous timing: retweets spike everyday around 4-5PM. Link placement: when you are adding a link, place it 25% of the way through the text for maximum click rate. There are certain habits brands have to change now, and into the future. Brands need to stop intruding in issues where they don’t belong (learn from Digiorno pizza!). They need to learn that intrusive, interruptive and self-centered marketing no longer works. Finally, brands need to learn that they will ultimately need to lose all control and embrace social media. 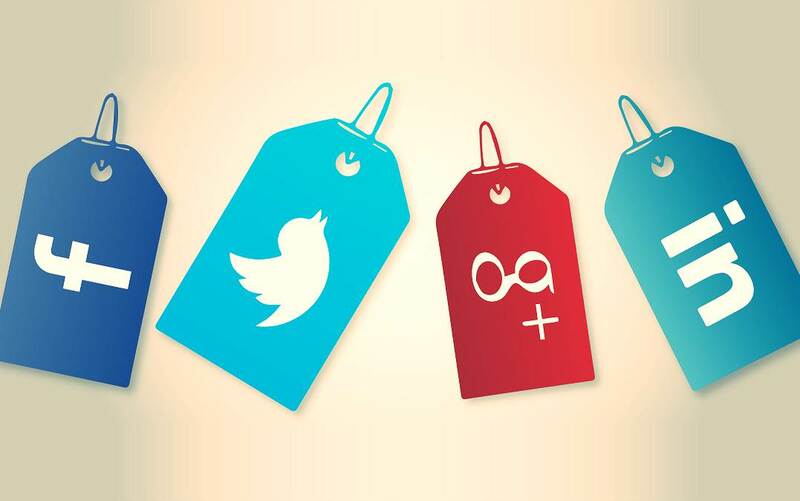 Need to prove social media is valuable? Try it out, test response, and track public opinion. That’ll show ‘em. All the data in this blog post come from talks by Chris Brogan, Guy Kawasaki, Dan Zarrella, and Rand Fishkin.